The Anil Ambani-led Reliance Communications is under a debt of around Rs.46,000 crore. 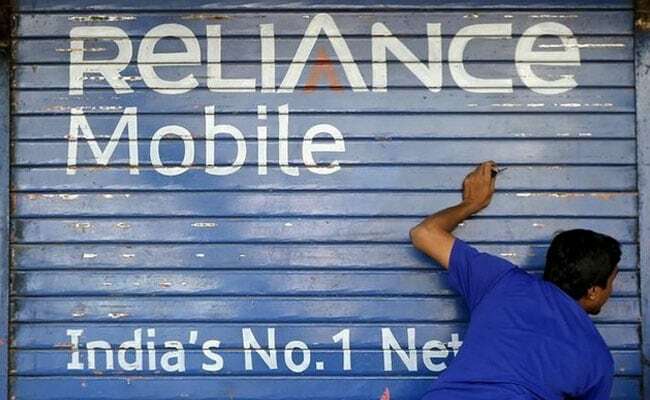 Heavily indebted telecom company Reliance Communications (RCom) will shut down voice its call service from December 1 and its subscribers must move to other networks by the end of the year, telecom regulator Telecom Regulatory Authority of India (TRAI) said on Friday. The Anil Ambani-led company shall provide only 4G data services to its customers and as a result will discontinue providing voice services to the subscribers, TRAI said. The regulator directed RCom to not reject any porting out request of its subscribers and asked all telecom operators to accept request of RCom subscribers till December 31, 2017. The move comes after the company, reeling under debt of around Rs. 46,000 crore, failed to close to its wireless business merger deal with Aircel in October. The company has also agreed to a changed debt repayment plan with its lenders, including a pledge to raise up to Rs. 17,000 crore ($2.6 billion) by selling assets such as mobile towers, it said. Anil Ambani has said RCom would repay lenders an additional Rs. 10,000 crore through the sale and commercial development of its real estate near Mumbai and in eight other cities. RCom and Aircel in September last year had signed a binding agreement to merge their mobile businesses. But, later, RCom announced that the agreement had lapsed owing to legal and regulatory uncertainties, objections by interested parties and delays in receiving relevant approvals. According to reports, RCom informed TRAI that it is providing 2G and 4G services in eight telecom circles of Andhra Pradesh, Haryana, Maharashtra, UP East and West, Tamil Nadu, Karnataka and Kerala. The telecom regulator said that RCom has informed it has sent all the necessary information regarding closure of voice calls along with option to port out any operators in case subscriber do not wish to continue with 4G data services of the company. Rcom is set to hold a board meeting to consider and announce its results for its September quarter on November 11.